(S0322) I love when an Adventure Time episode starts as if it is going to go into the “moral of the day” lesson and then completely subverts itself into something genuinely fun. “Paper Pete” is one such example. After the inevitable holiday hiatus, Adventure Time returns with new episodes and I'm a happy fanboy again. Finn and Jake decide to go to the library to help Jake read a book about the history of Rainicorns. Jake forbids Finn from bothering him and this causes Finn to make up adventures. Or does it? Finn meets the origami-styled paperlings and their leader, Paper Pete (but you can call him Pee-pee if you want). The paperlings are at war with dreaded leech-like creatures that eat library book pages and they seek the help of Finn because of his size. Finn attempts to tell Jake, but Jake believes Finn is making up adventures to distract him from reading. Finn then decides to help the paperlings without Jake's help. What's great about his story is that it evades the trap of becoming a lesson on “reading is important.” Don't get me wrong, the duo respect the books and never damage them. However, there is a lack of moralizing in the story. Finn is just experiencing another adventure. There is no special message; it's meant to be fun. Add in some special moments of bildungsroman humor and you have a healthy serving of whimsical animation for the week. Such moments like the turtle librarian blushing at Finn's removal of his shirt make the show subtly more enjoyable. What's hilarious is that when Jake and Finn are walking away from the library, Jake states that he could not enjoy reading his book. This moment is not derogatory toward books just the experience. 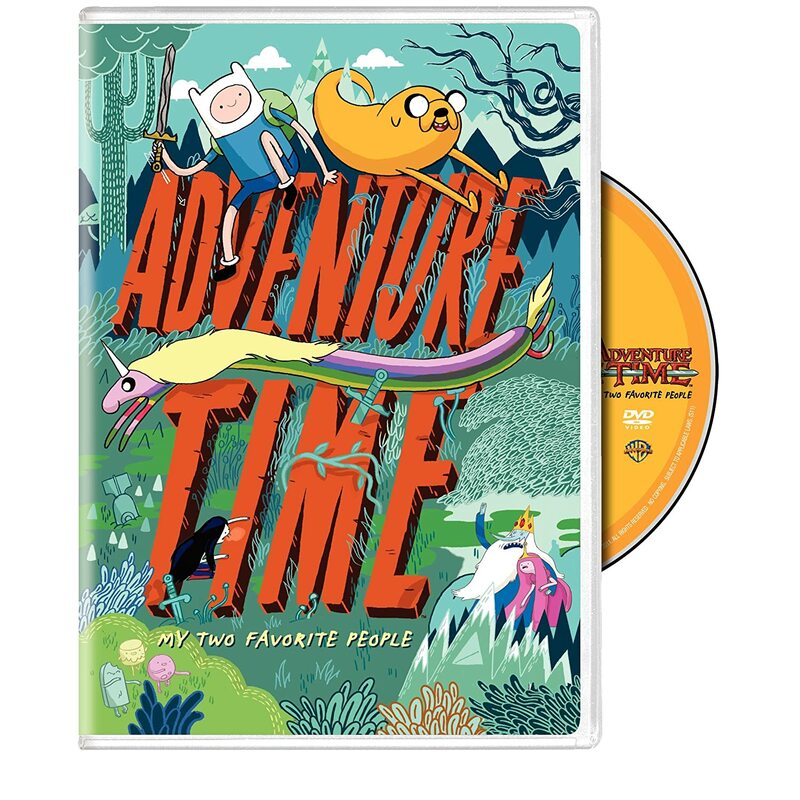 Adventure Time simultaneously respects books and has fun with them. Moments like these add a nice touch of “coming of age” maturity to a show that is otherwise juvenile. Adventure Time is animation that is fun yet poignant. Now that it's back for the January season, I can honestly say I'm stoked.